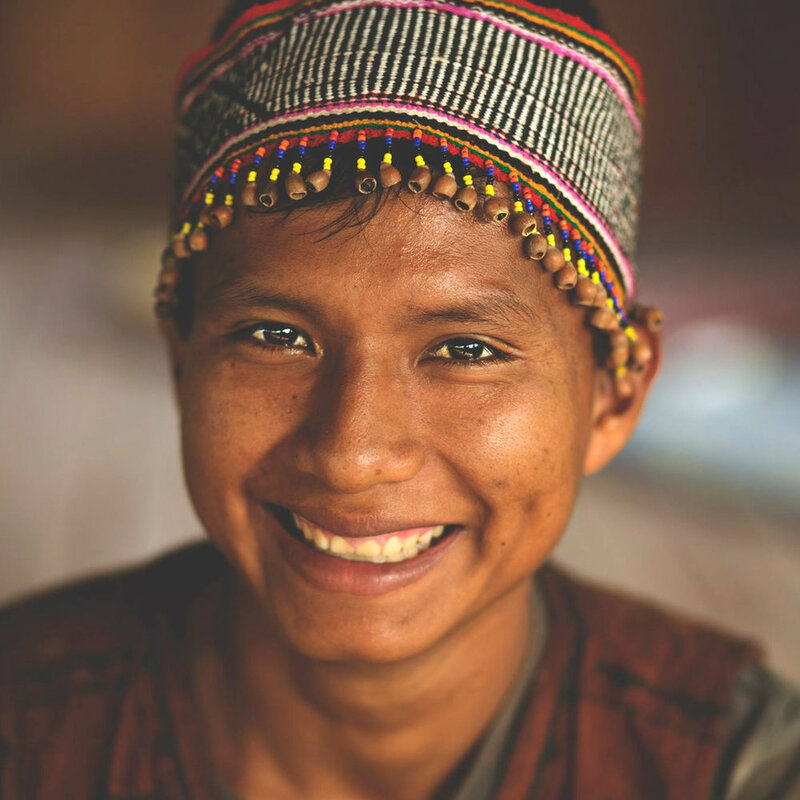 Arkana’s highly-trained Shipibo Master Shamans come from an unbroken lineage of plant medicine knowledge passed down through thousands of years of indigenous Amazonian culture. They are lovingly dedicated to the healing processes of our guests. 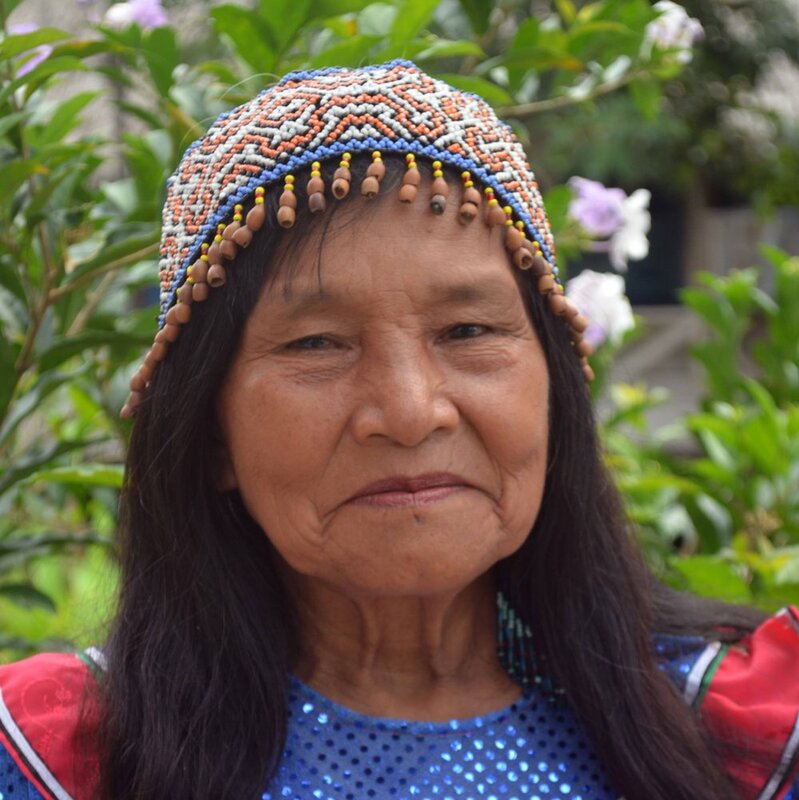 They work closely with Ayahuasca and other master plant teachers of the jungle with healing songs (icaros), capabilities, and knowledge with integrity and honor, for truly profound and deeply healing work. Eligio was born deep in the Peruvian jungle in the native community of Vencedor, a 24 hour boat ride from Pucallpa. The son of Maestra Justina and Maestro Cesar he comes from a pure lineage of Meraya Healers and is one of the most promising talents in the Amazon. He started working with the plants at the young age of 14, when he concluded his first Noma Rao dieta under the guidance of his mother.